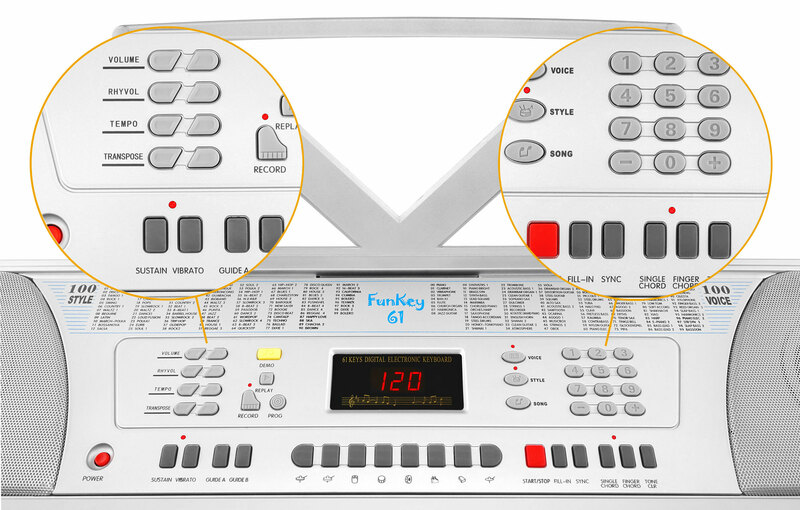 The FunKey Super Kit 61 - a perfect entry into the world of music! 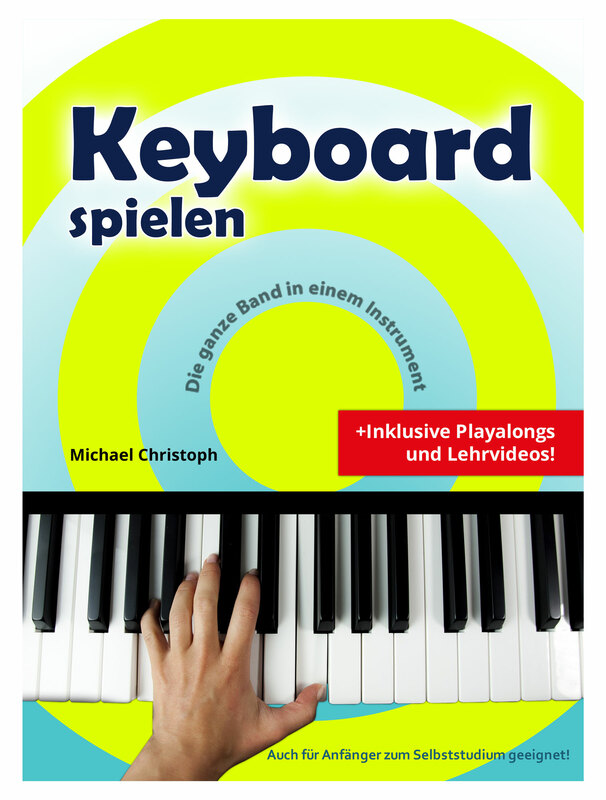 Playing keyboard has never been so easy. With 100 different sounds, 100 rhythms and an accompaniment function, learning success is practically guaranteed. 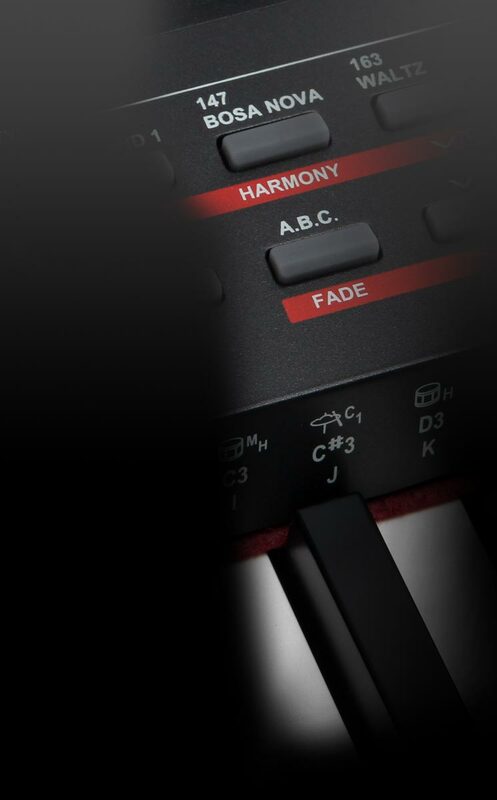 With the Intelligent Guide function, the 8 built-in demos songs can be learned note by note. 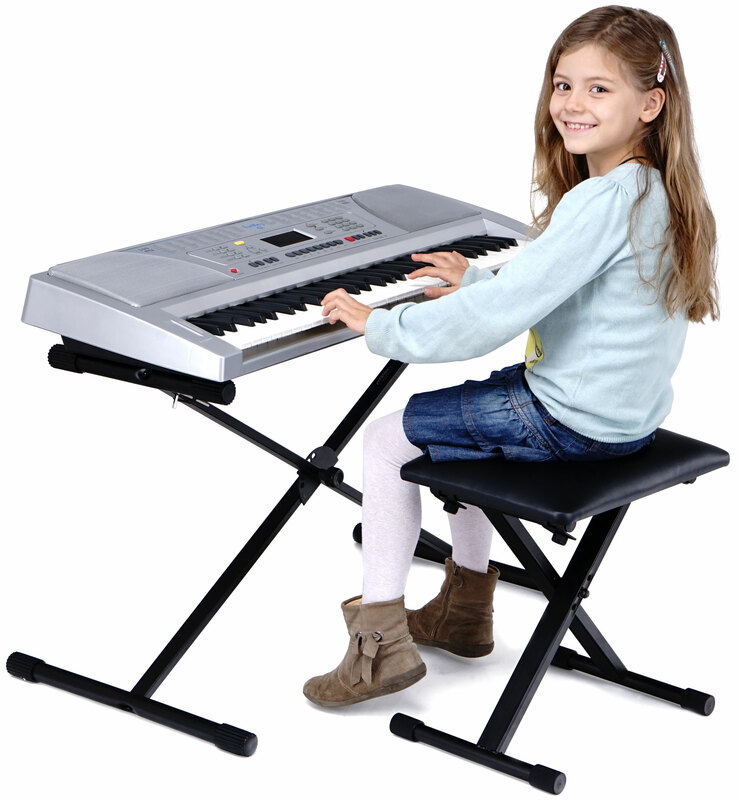 The FunKey 61 has a recording function as well which allows your child to record whole pieces with accompaniment and play them again and again. 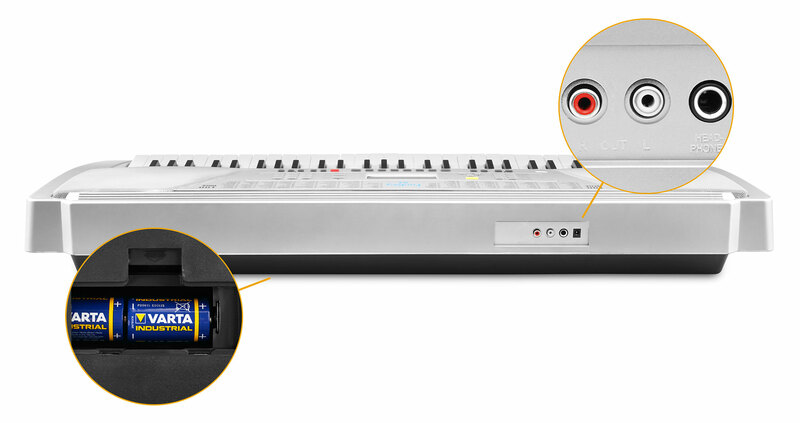 With the transpose button, pieces in difficult keys can be transformed into easy songs. You can also create your own rhythms and exercise your creativity! This 61-key keyboard with stereo sound, power supply, and music stand is the real deal at a bargain price! 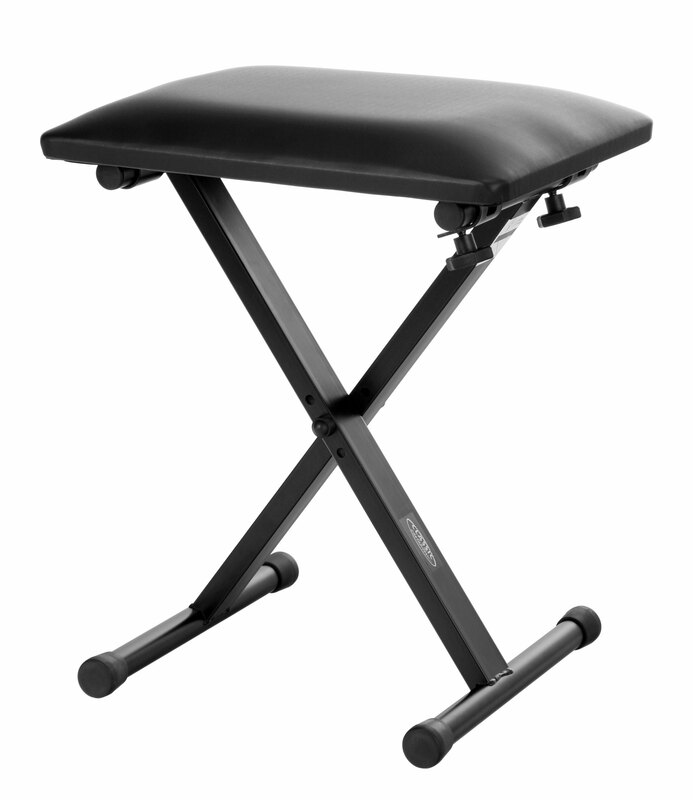 Despite its compact dimensions, the Classic Cantabile bench is comfortable. The upholstered pad has black faux leather and is cleaned easily. 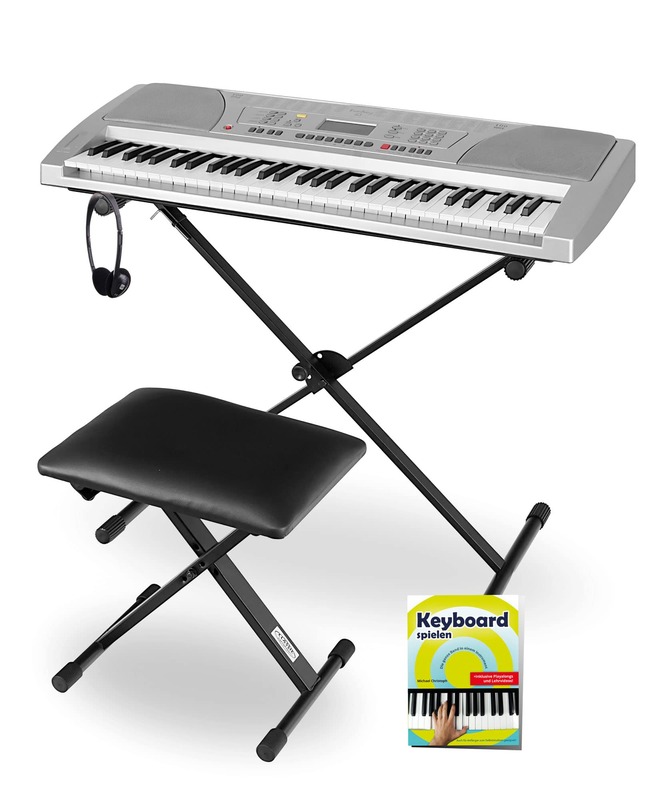 The included sturdy keyboard stand securely holds all standard master keyboards, portable keyboards and synthesizers. 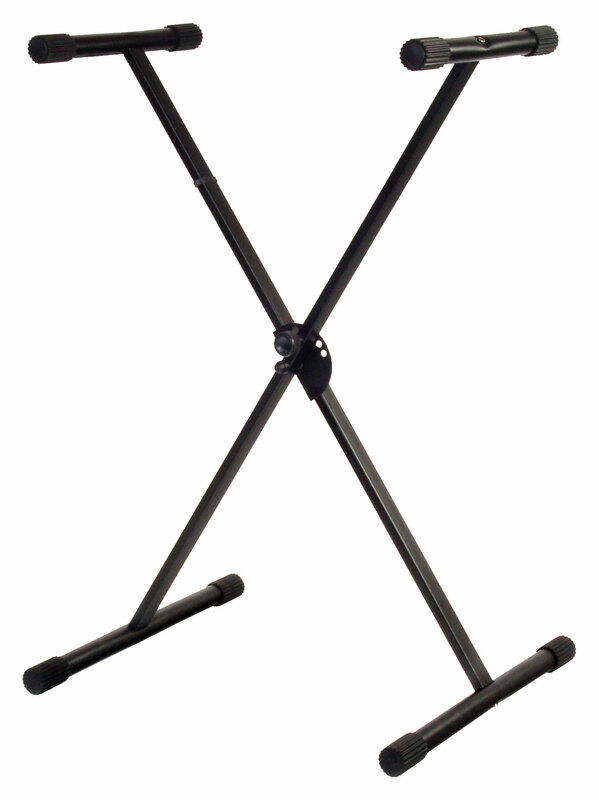 It is the ideal stand for home or stage! It provides a slip-resistant grip for all your keyboard needs! The Pronomic KH-10BK headphones are multifunctional. 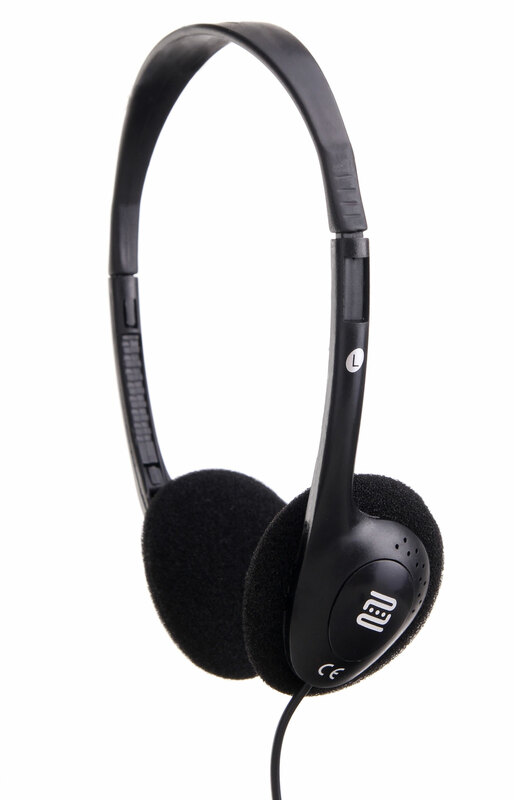 They work well with MP3 players, TVs, e-pianos, e-drums, field recorders, and as travel headphones. Beau kit mais bruit de fond dans les hauts-parleurs. Beau kit pour un débutant. Il a été offert à mon fils pour son anniversaire. Il n'y a pas de musicien dans la famille donc nous ne l'avons pas encore investi . Il va falloir attendre les cours de base en piano pour mieux se rendre compte ensuite de ses autres capacités. La notice d'utilisation est en Allemand . Il y a un point qui m'interpelle et je voudrais l'avis du vendeur: lorsque l'on appui sur le bouton "ON"du piano pour le mettre sous tension, les hauts parleurs font un bruit de fond assez fort et déplaisant et que l'on perçoit même en jouant de la musique. C'est bizarre et pour ma part, je ne trouvé pas cela normal! La prise est bien branchée comme indiquée sur la notice. Merci pour la rapidité. La réception est conforme à la commande.